ABOUT The Country Corner Cafe was established in 1997. 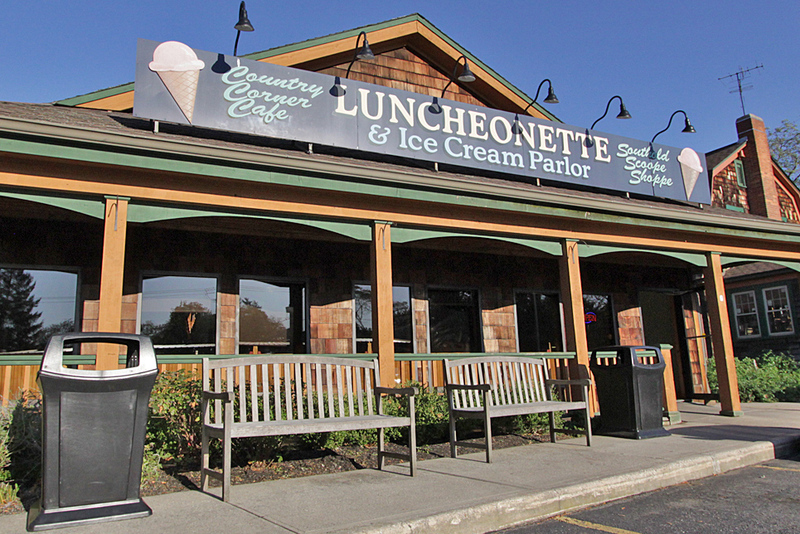 We serve breakfast, lunch, dinner, ice cream and continue to be so grateful for all of our loyal customers. Devoted to customer satisfaction by providing the highest quality and the best service possible. Our goal is met if we make you happy and you have a great time. © 2019 Country Corner Cafe. Design by MES.